Our movers have responded to client demand and have formed a team of highly experienced move planners to assist in or take-over, the planning and implementation of major office moves. Our move consultants take a proactive role to ensure the relocation is carried out with minimal business impact to the client. They establish business's requirements, priorities and critical areas creating a solution to ensure that the effect the relocation has on your business and staff is kept to a minimal. The extent to which our customers utilise our office move management service varies. 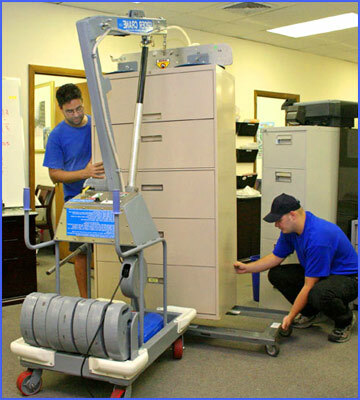 Some prefer to see one of our Office Move Coordinators on-site to oversee a project. Others prefer a complete office relocation planning service where our people drive the whole project through to completion. Many of our ‘National' clients now find this comprehensive service so efficient that they tend to use it for all of their relocations throughout the U.K. Very often, one phone call is all they need to make, leaving them to plan and execute a successful plan. 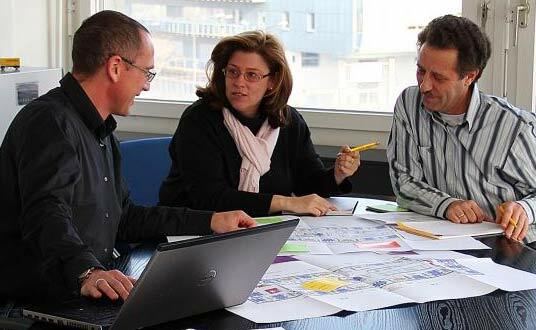 The company you choose should be one of the most experienced and skilled professional teams dedicated to the planning and managing of complex project and contract requirements. Its role should be to produce workplace change solutions that engender a positive attitude in client staff, ensure that productivity continues uninterrupted, that key activities are perfectly synchronised, and that the new working environment begins precisely as it means to go on. Investment in this element of the service yields measurable benefits in terms of move efficiencies, staff morale and ownership of change, and it minimises � dramatically � the impact that the move will have on your core business. At different stages of the office move planning professional planners recognise that what works for one client may not work for another and they are employed for their ability to assess each situation and produce innovative, effective plans that perfectly suit the event in question. They would work closely with staff so that they understand what the project entails and the part they will need to play. Managers will reassure them about the impact on their workload and make sure they are fully informed on everything to do with the new location. Are you looking fer a good office move plan? Contact us today! We offer free planning consultation, help, advice and tips. 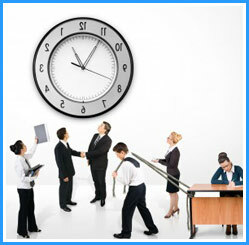 Meet our representative at your office and discuss your office relocation step by step. We will plan your move in accordance with your working schedule and all requirements.